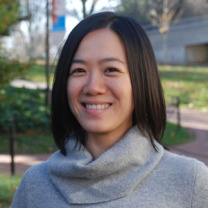 Dr. Yu Li teaches Chinese language, culture, and linguistics at Emory University. Her research interests include Chinese language pedagogy, language and culture interface, technology in language teaching, and phonetics and phonology. She received her Ph.D. from the University of North Carolina at Chapel Hill.